Will you have enough time to do your research? Buying a car, whether it’s new or used, isn’t the work of a moment. There’s research to be done, showrooms and dealerships to visit and offers to consider. All this takes time, something most people are short of at this time of year. Every driver knows that running a car can be an expensive business. And so is Christmas. Buy a car in the run up to the festive period and there’s a high likelihood it’ll need to be serviced at this time next year. You’ll need to renew the car tax then too. And unless you pay monthly, insurance will fall then as well. It makes for a hefty financial commitment at the most expensive time of year. If it’s a new car you won’t be troubled by the MOT test for three years. But in three years’ time, that’ll be another annual expense, especially if the car fails its test. All these things will eat into time and more importantly money. Are you prepared for this commitment to fall at Christmas when time and money are in short supply? December is slap bang in the middle of the September/March registration plate change cycle. The two registration change months see a huge spike in new-car sales. 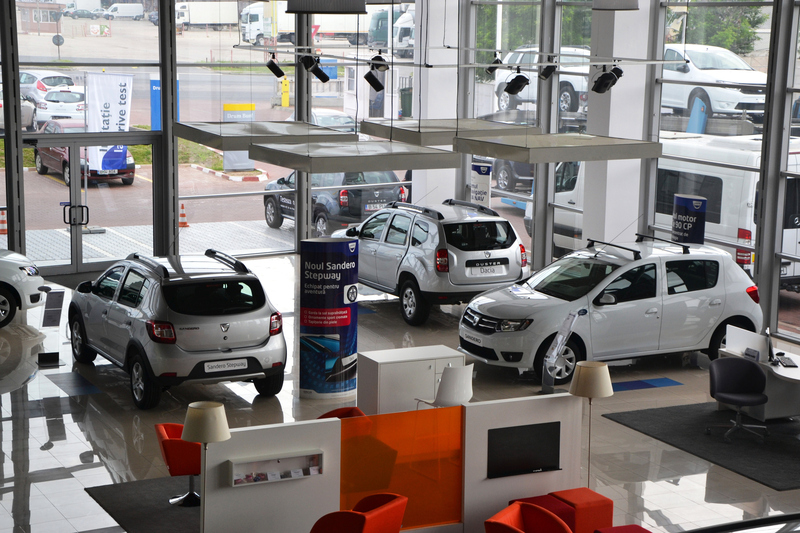 By the time December rolls round, showrooms are quiet because people are either happily driving their new car, or they’re looking forward to March and planning to buy a car that will wear the new plate. It makes December one of the slower months of the year. In 2015, sales figures were a third (36 per cent) of the best-selling month of the year, March. Ultimately, car firms are judged by the number of cars they sell. For example, if it gets to the end of the year and Audi can say its market share has grown and it outsold BMW and Mercedes-Benz, it views that as a success. Equally, Ford and Vauxhall annually duke it out at the top of the sales charts as they vie to be number one. December is the last throw of the dice as far as they’re concerned so they offer big incentives for dealers to boost sales stats. The car industry is an old-fashioned one, operating primarily around bonuses. Car makers reward dealerships financially for hitting car sales objectives; dealers duly reward sales managers and sales staff for helping to make those targets. For the most part, those bonuses are done on the calendar year. And that means December is the sales team’s last chance saloon for hitting its targets. Unfortunately for car makers and their dealerships, just as they need to boost their numbers, customers stop coming into showrooms. This is because they’re pre-occupied with end-of-year parties, planning where the mother-in-law is going to sleep on Christmas night and buying Christmas presents for the kids. But dealers need to keep selling cars and they do this by lowering prices. For exactly the same reasons, customers are hardly fighting over each other to get onto used car lots. As a result, dealers are willing to deal. And that means the canny buyer can haggle prices down. It’s a tricky call to make and very much depends on the individual’s resources and responsibilities. One way of deciding is to see how much of a discount you’re offered on the car. If it’s greater than you expected and you’re confident that the price will go back up as memories of the year’s festive season fade, it could well be worth a go. Just bear in mind the financial commitment you’re making when you budget for the year ahead.